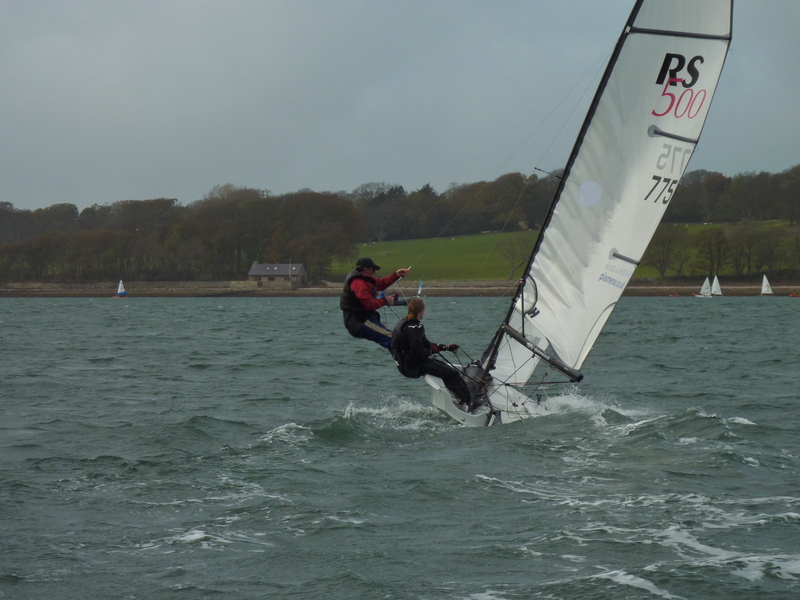 You can learn to sail at TSC on one of our Taste of Sailing courses, but once you’ve got your basic sailing skills we encourage you to improve. 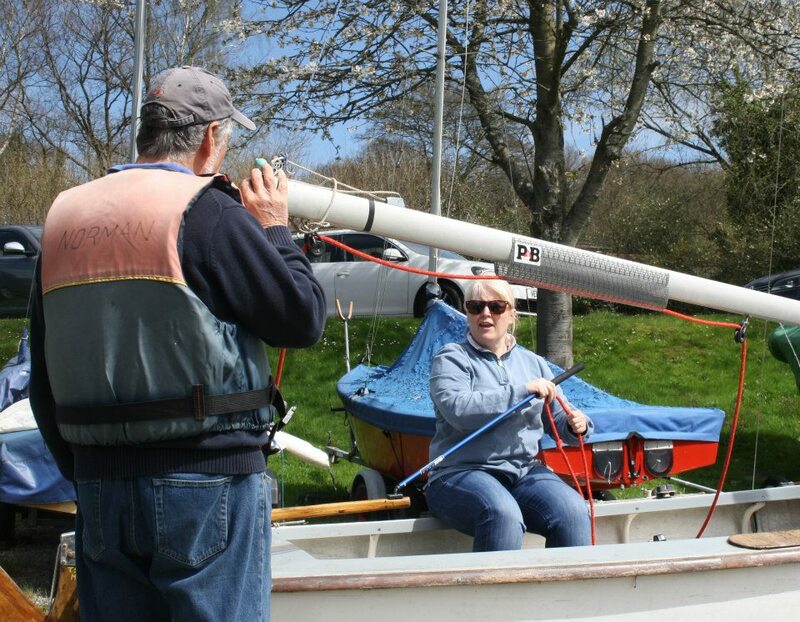 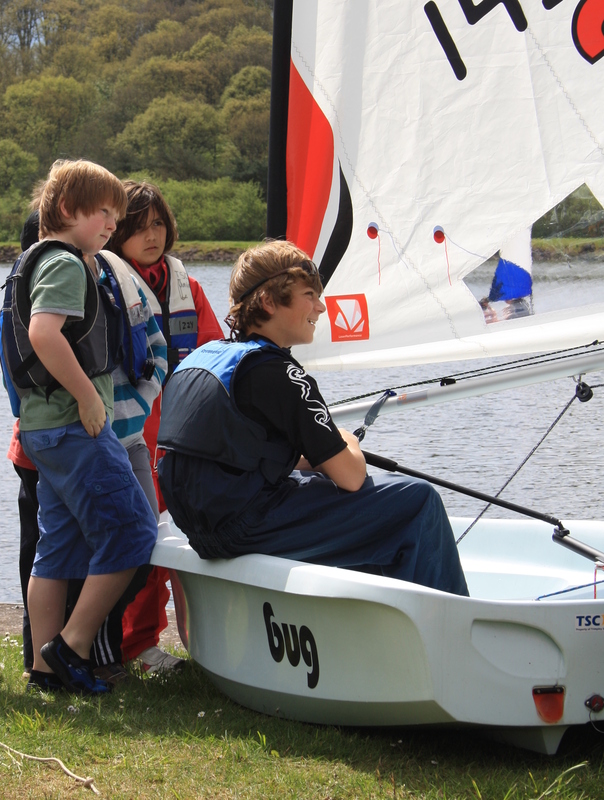 As well as our learn to sail courses, we run improver sessions subject to demand. 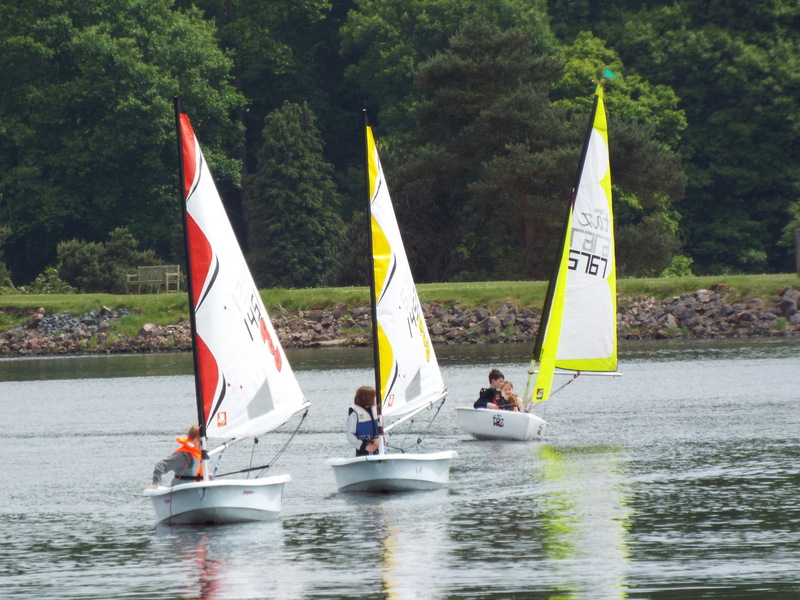 There is also a regular junior training scene. 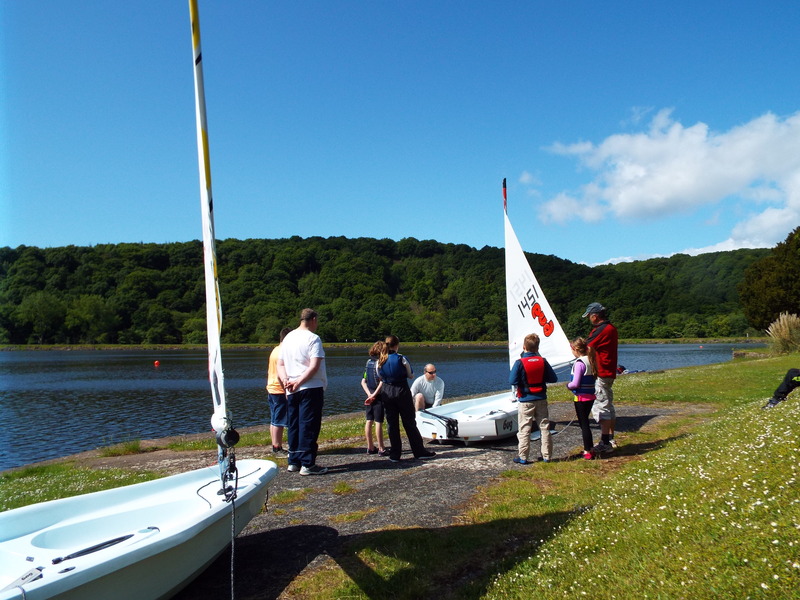 This category has announcements for all our Learn to Sail – Taste of Sailing courses, plus any other training opportunities we have running.